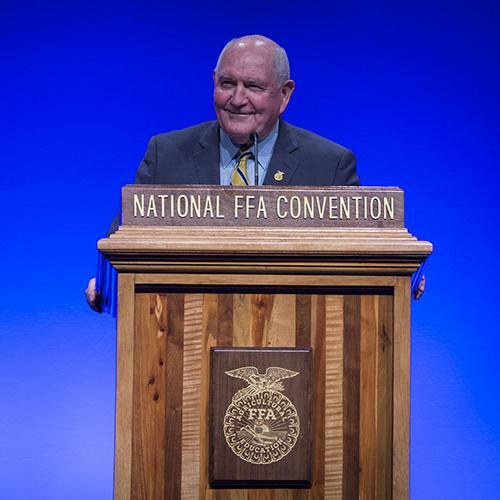 Communication was the theme when Agriculture Secretary Sonny Perdue talked with students during last week’s National FFA Convention. 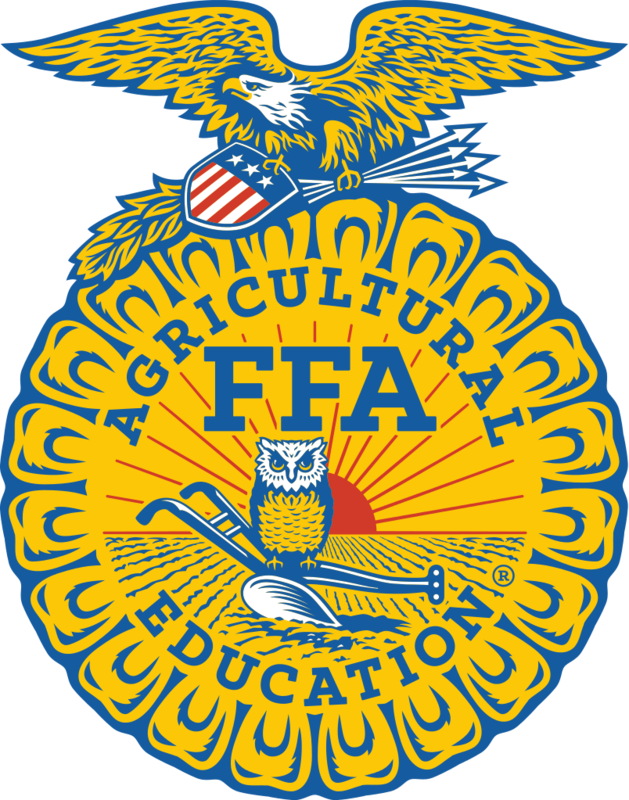 Rod Bain has the story. 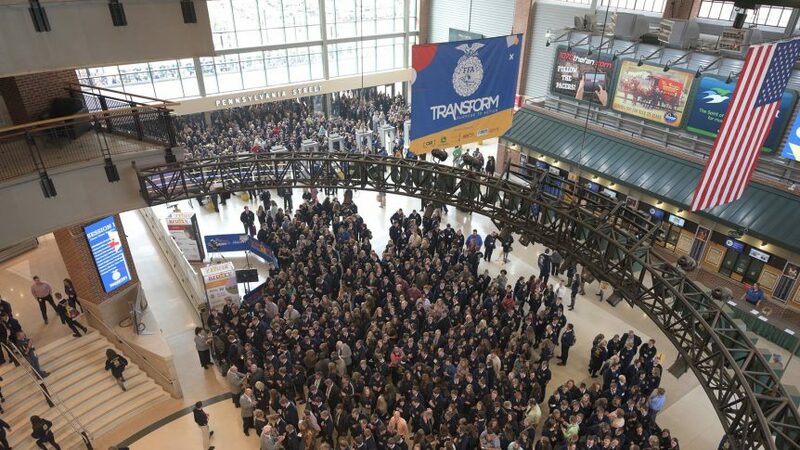 Rabo AgriFinance has announced it will increase its donation to the National FFA organization, serving as a Five Star sponsor of FFA.